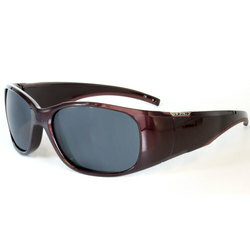 Need a pair of classic shades when the sunny skies start shining over the Northwest mountain trails? Perhaps you are looking for a more modern design with reflective lenses for the city. 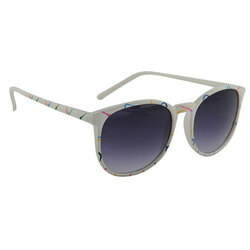 Either way you can find fashionable and durable men's sunglasses at the US Outdoor online store. Every brand you can think of including Dot Dash, Electric, Julbo, Maui Jim, Neff, Oakley, Paul Frank, Raen, Costa, DBlanc, Ray Ban, Vonzipper, Spy, and Smith. There are so many colors and styles to choose from that there is no doubt you will find a pair that suits you.